Captain Morgan – 13 year old, dark brown 15 hand john mule. Rides the best! You are here: Home / Sold / Captain Morgan – 13 year old, dark brown 15 hand john mule. Rides the best! Take command with Captain Morgan, he is honest as the day is long. Totally knows what to do and how to do it. From riding in a group on trails, to a slow lope in the arena he can do it with ease. 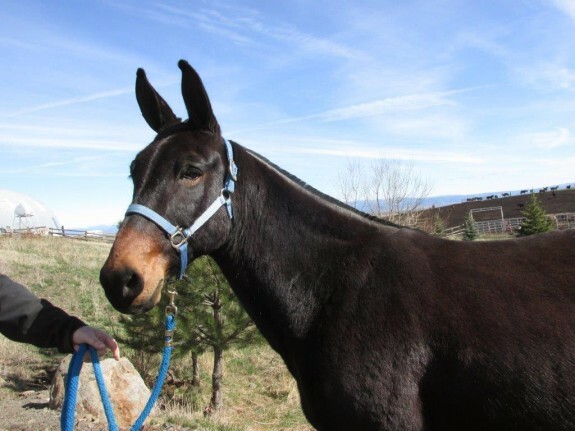 This mule is solid as they come and in great shape. 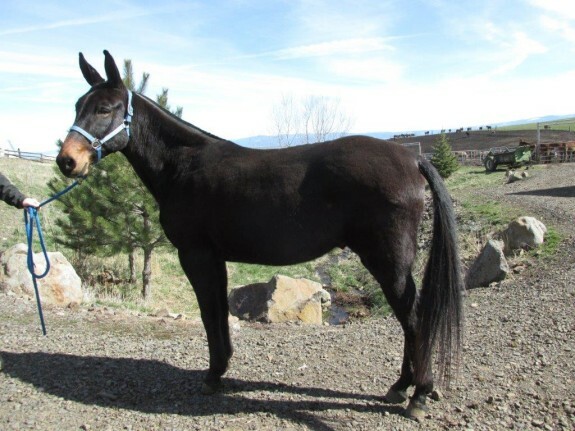 Many good years ahead of him, don’t miss out on this super saddle mule.